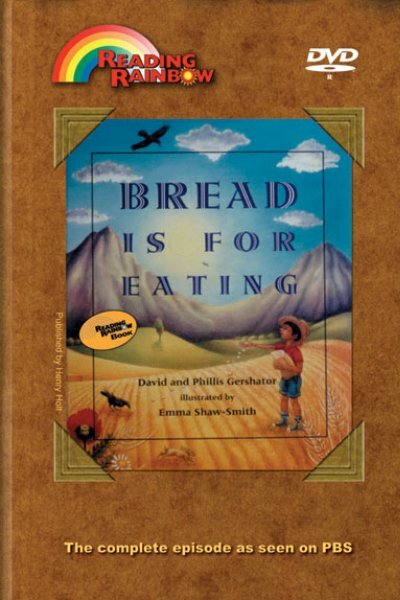 Bread is for Eating - Reading Rainbow DVD with LeVar Burton with free teacher's guide. Theme: Bread, in its many varieties, is a staple of cultures around the world. Bread, for Everyone - Bread is a staple in every culture and LeVar talks about how the differences in cultures impact on this common food. 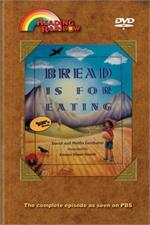 Bread Traditions - A Native American Hopi woman shows how she makes blue cornmeal bread. Baking Bread - LeVar visits an East Indian restaurant where they bake bread in a Tandoori oven. Click here for Theme Lesson Plan -- "Native American History"